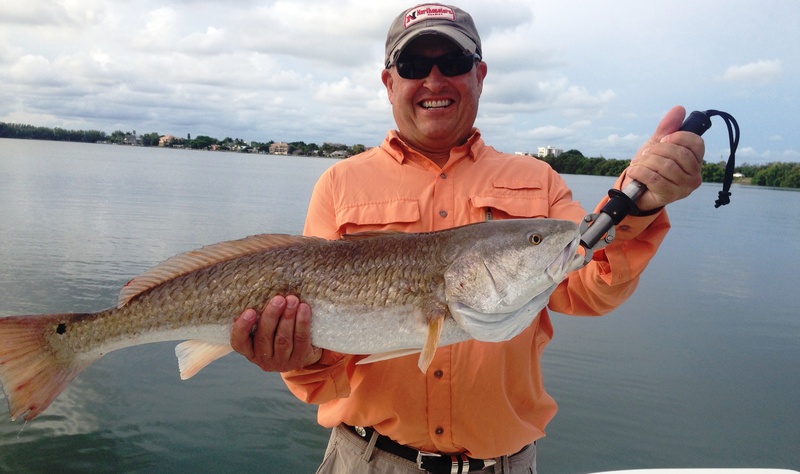 On The Water…with Captain Alan. 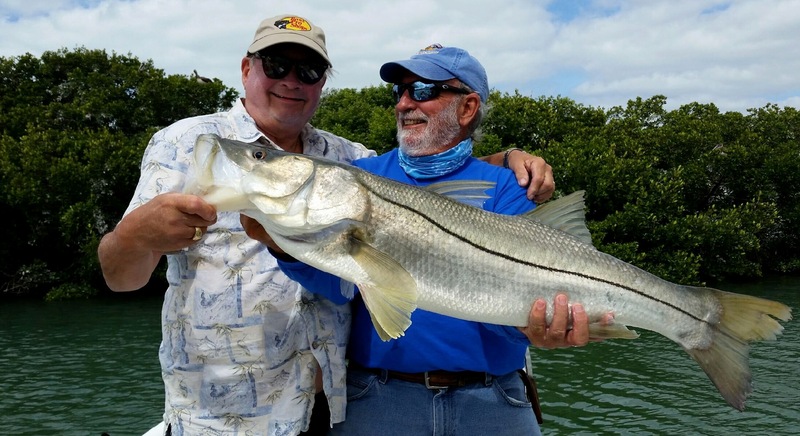 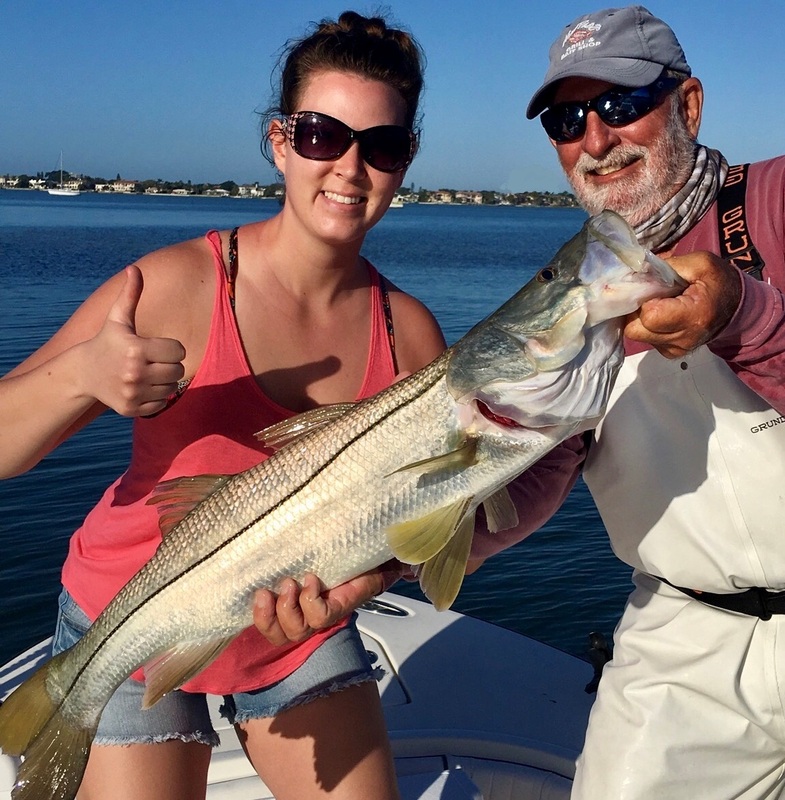 Epic snook bite! 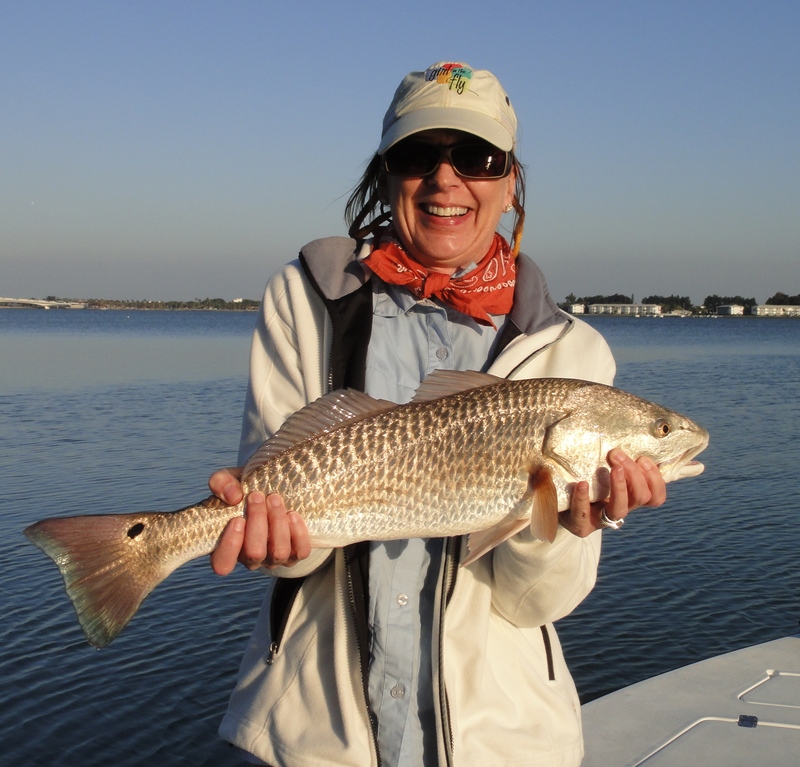 That’s what anglers aboard the Magic are experiencing thanks to warmer than normal water temps. 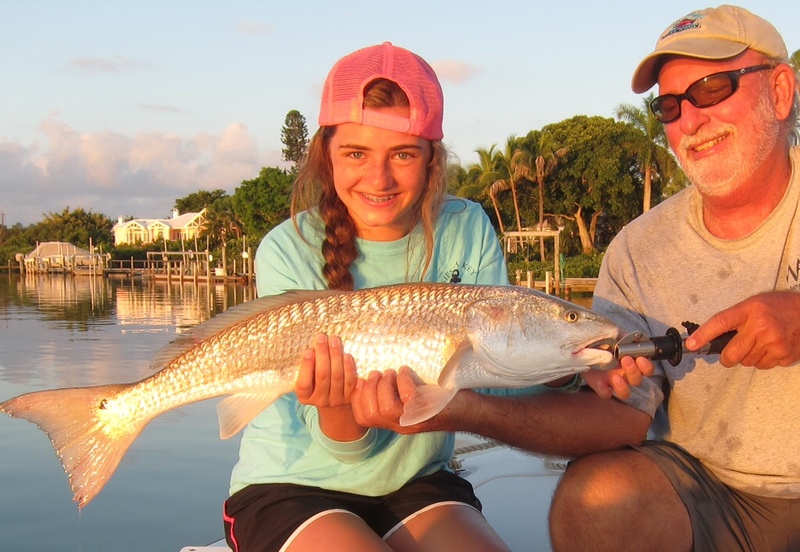 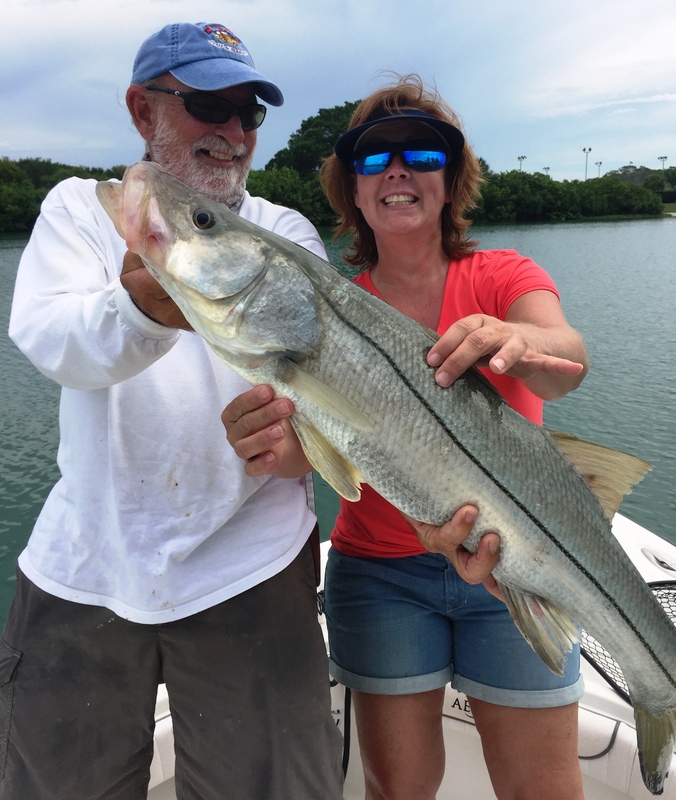 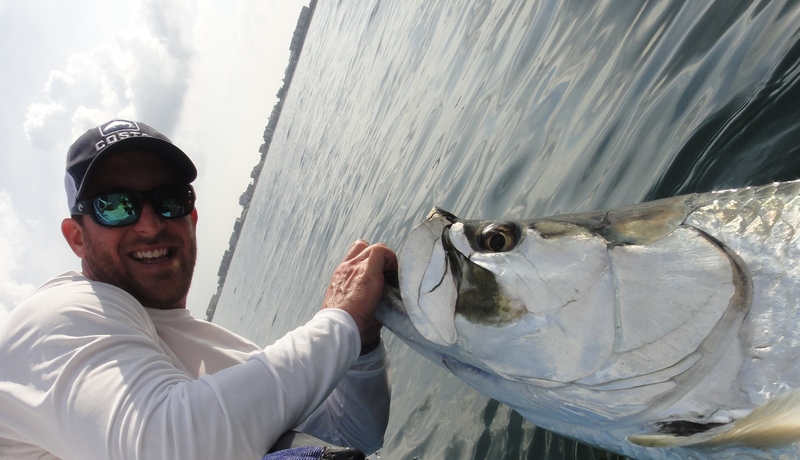 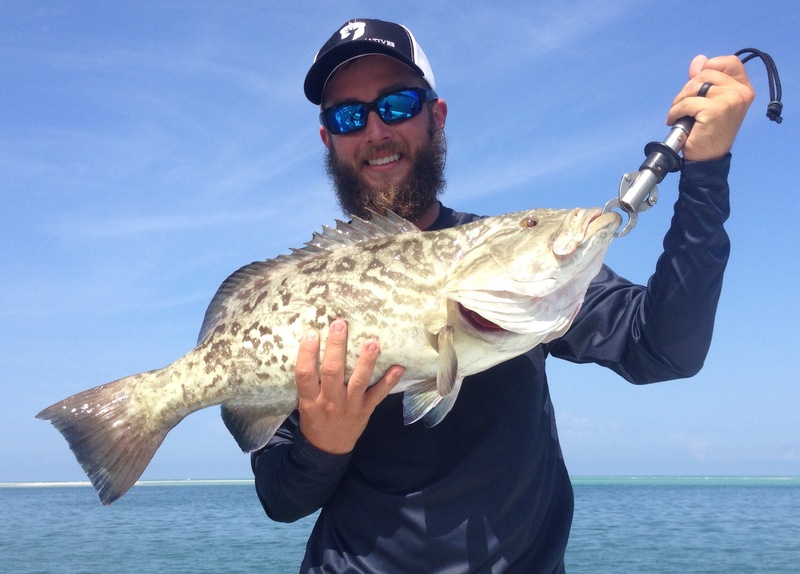 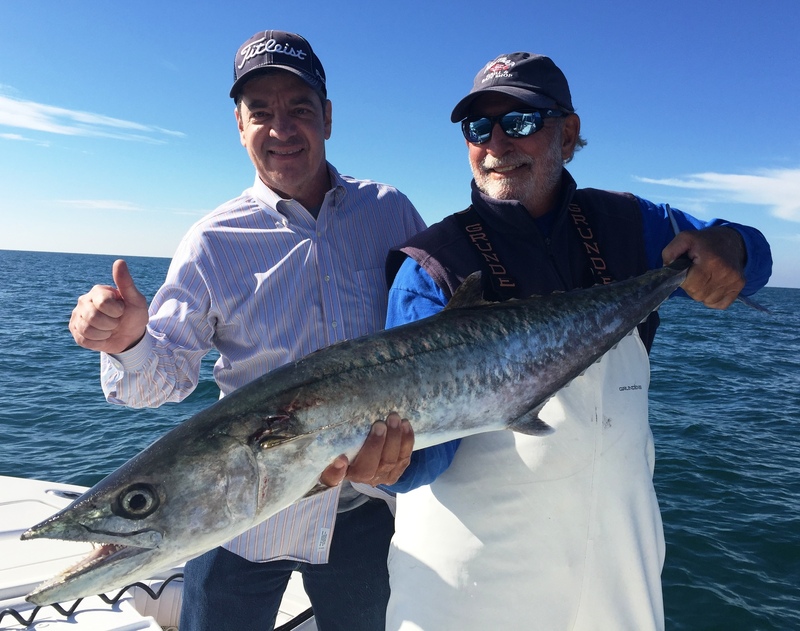 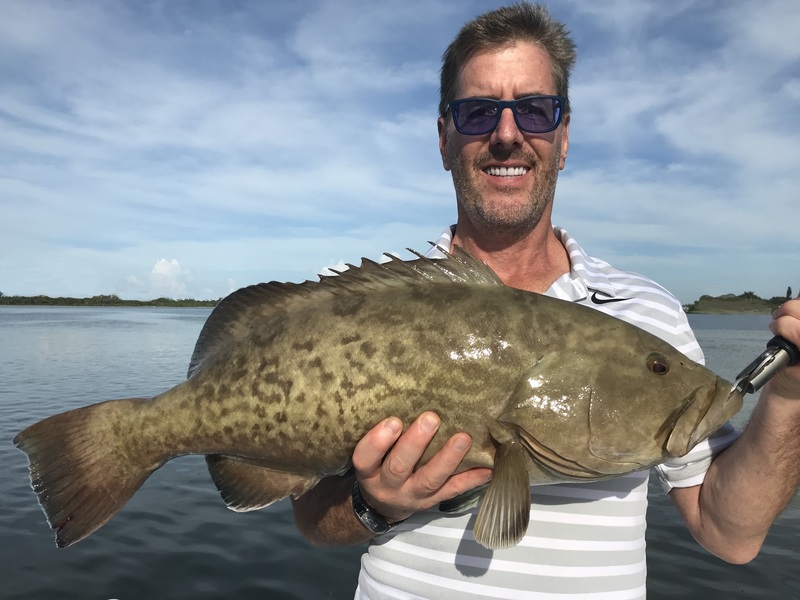 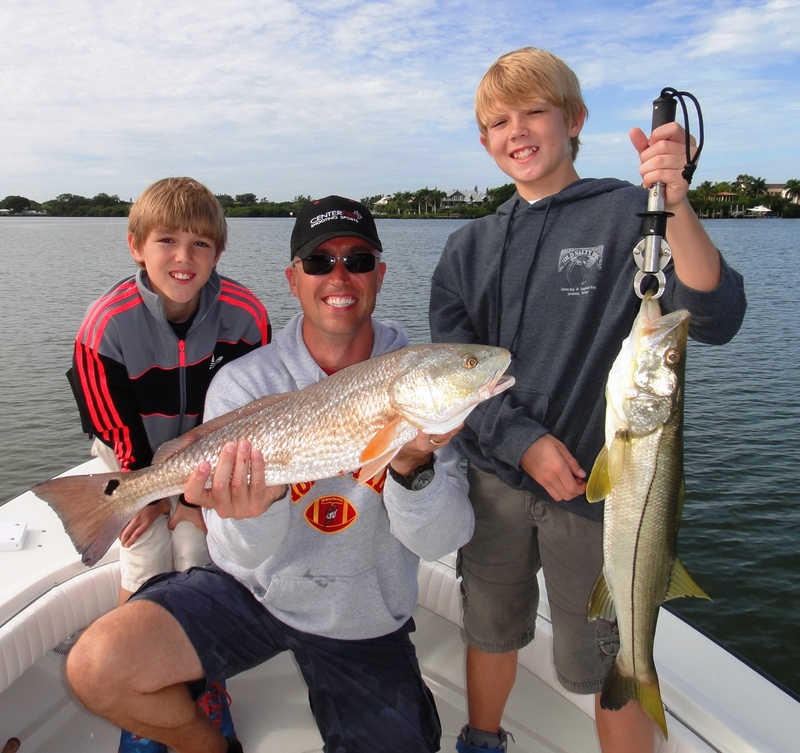 While snook and trout dominate the inshore action…nearshore it’s all about tripletail and the arrival of kingfish. 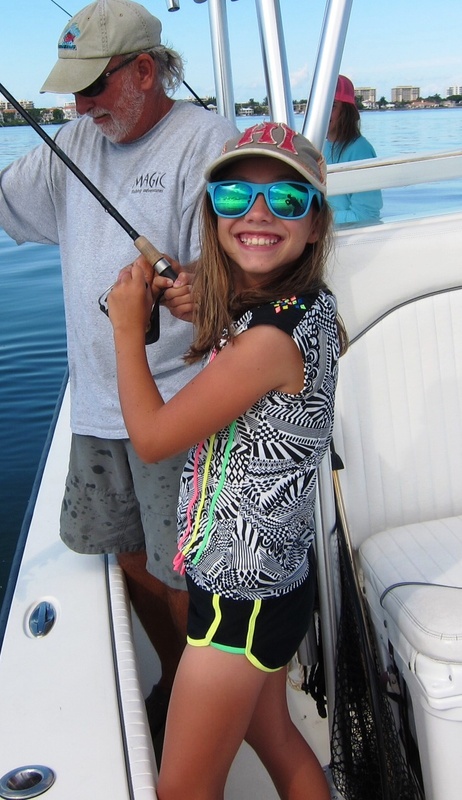 Give me a call and let’s go fishing!